Cajuns were never long-term settlers in the city of New Orleans. A population always geared more to rural countryside, Cajuns settled in South Louisiana from the parishes west of New Orleans extending all the way to Texas. 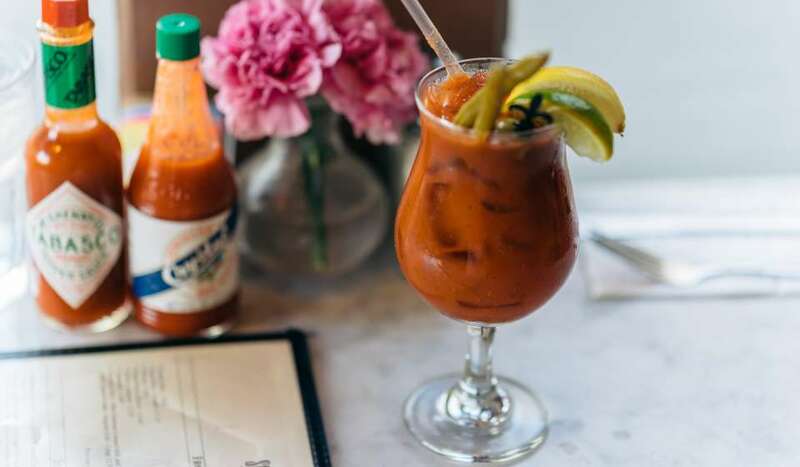 But their influence is felt throughout Louisiana and their heritage touches customs, food and music here in New Orleans. The word “Cajun” comes from “Acadia,” the name of the Canadian maritime provinces including Nova Scotia settled by French immigrants in early colonial times. At odds with the British, who gained control of the colonies in 1713, the French Acadians were eventually forced into exile – an event called le Grand Dérangement. 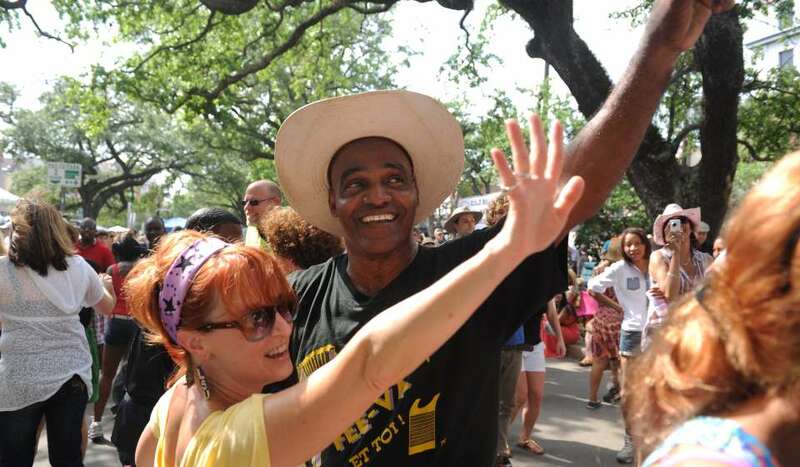 A few hundred Acadians ended up in French-speaking New Orleans a decade later. Preferring rural life, they beat a hasty retreat and settled elsewhere in Louisiana, subsisting off the land as fishermen and hunters in bayou country and farming when the landscape allowed. Their old traditions and language were informed and shaped by Louisiana, coalescing into a new Cajun cultural identity. 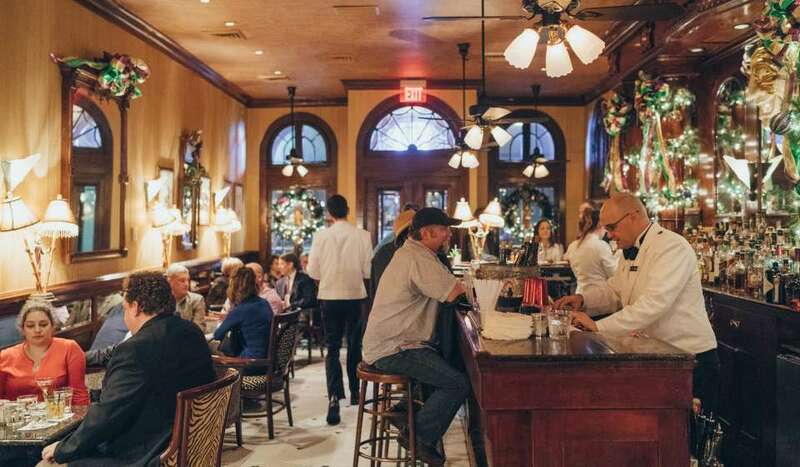 While traditional Creole cuisine looks to Europe for inspiration, rustic Cajun gastronomy is firmly rooted in South Louisiana and made famous by the late Chef Paul Prudhomme of K-Paul's. He brought to the rest of the United States his highly seasoned or blackened recipes – meat or fish cooked quickly in burning hot cast iron skillets. 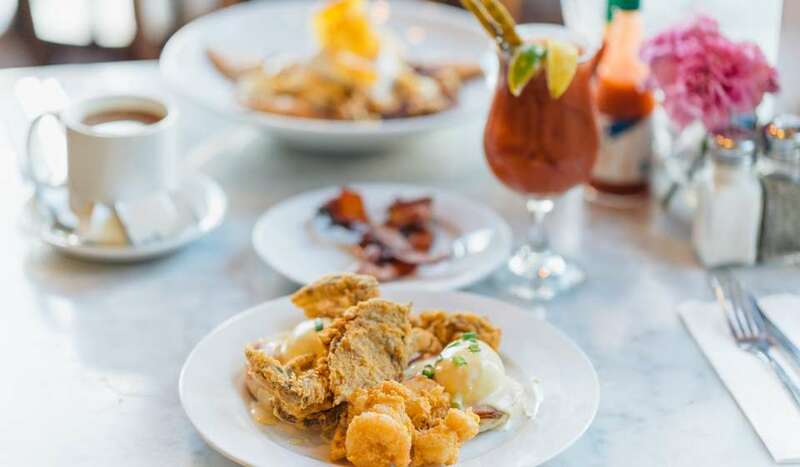 Gumbo, étouffée and jambalaya are other Cajun-influenced dishes found on restaurant menus and dinner tables everywhere in New Orleans. 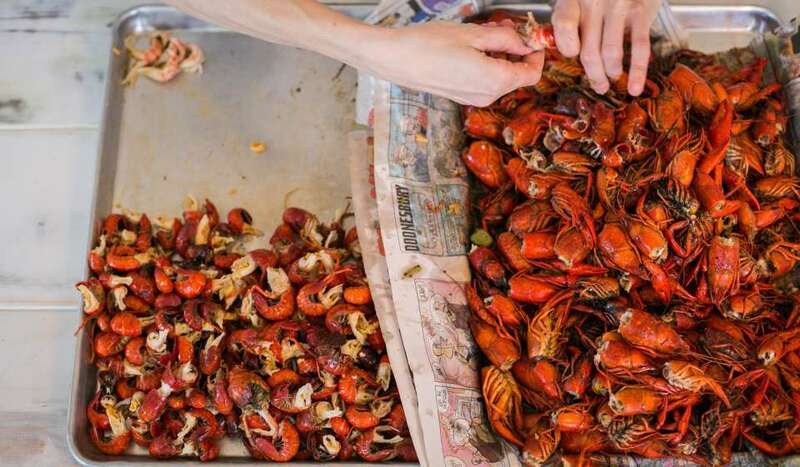 Adopting a Cajun tradition, New Orleanians love to hold crawfish boils with friends and family during the spring’s crawfish season. 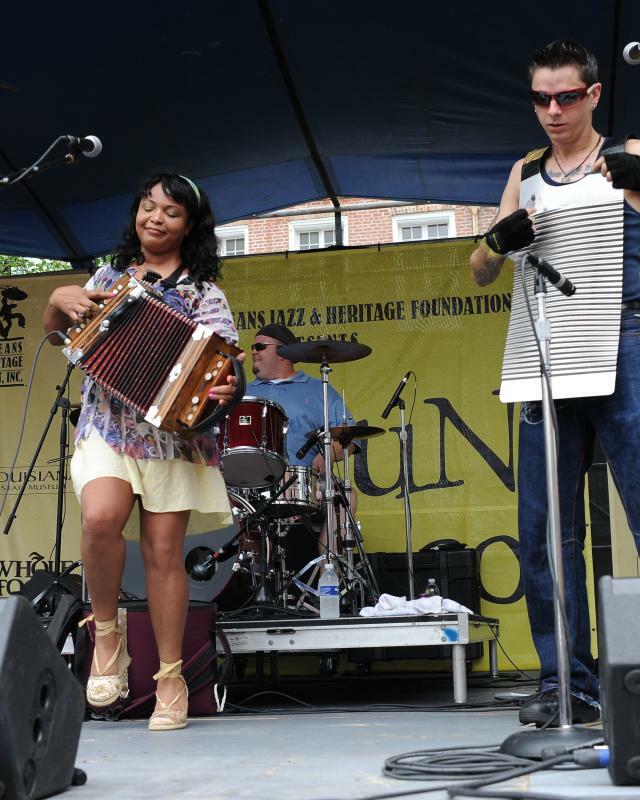 Traditional Cajun music typically uses fiddle, guitar, and accordion, usually in a two-step or waltzing time, accompanied by lyrics sung in distinctly Cajun French. 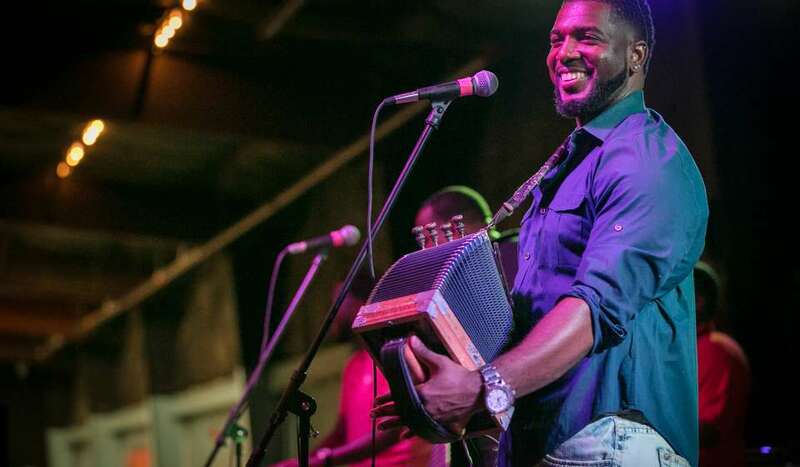 While not strictly Cajun, Zydeco is a kissing cousin to Cajun music, the blues and dance music of Louisiana Creoles, the French-speaking blacks of the prairies of south-central and southwest Louisiana. 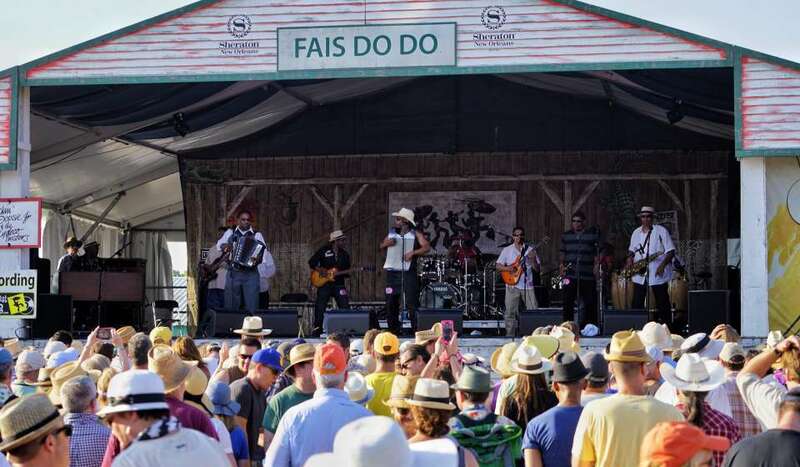 Cajun and Zydeco musicians frequently play at New Orleans clubs and festivals, including the wildly popular Fais Do Do stage at Jazz Fest. Visitors can experience Zydeco music and learn a Zydeco two-step on Thursdays at Rock 'N' Bowl. 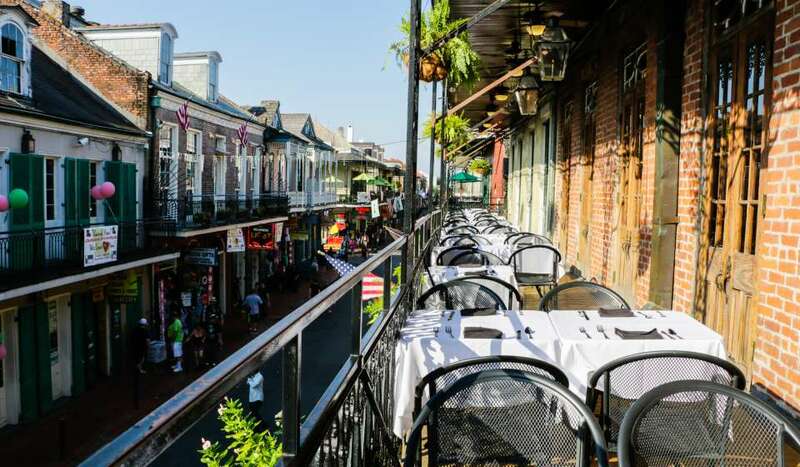 And just walking through the French Quarter and the Marigny, you can hear Zydeco coming from clubs and shops, the undeniable beat of Laissez les bon temps rouler.